Congress just passed HR 4174- Foundations for Evidence-based Policymaking Act (FEPA). This is a massive data mining bill which enables data linkage, encourages data sharing between agencies, and expands data access. Tell President Trump to VETO HR4174! 3) the bill’s so long, wordy, and was cheated out of any hearing or debate before being passed, that too many of the “good guys” wrongly voted for it. USPIE Advisory Board member Christel Swasey makes a plea to President Trump in her latest letter regarding HR4174. Alencia Johnson is Director of Public Engagement at Planned Parenthood Federation of America (PPFA) and Planned Parenthood Action. As many of my readers know, Planned Parenthood has been trying to regain the trust of the Black community due to their own involvement in eugenics and the fact that their own founder, Margaret Sanger was a eugenicist and directors like Lothrop Stoddard were numerous. Planned Parenthood appointed their first female Black president to quell suspicions of Black Genocide and now Alencia Johnson has allegedly been tasked with doing the same. Johnson was on ComplexCon 2018‘s Growth Out of Chaospanel, moderated by DeRay Mckesson, where she discussed PP’s history and began by describing her ideas of how people feel politically. “A dozen lawsuits filed against Planned Parenthood clinics in federal and state courts since 2013 accused managers of denying workers rest periods, lunch breaks or overtime pay, or retaliating against them for taking medical leave,” the New York Times states. 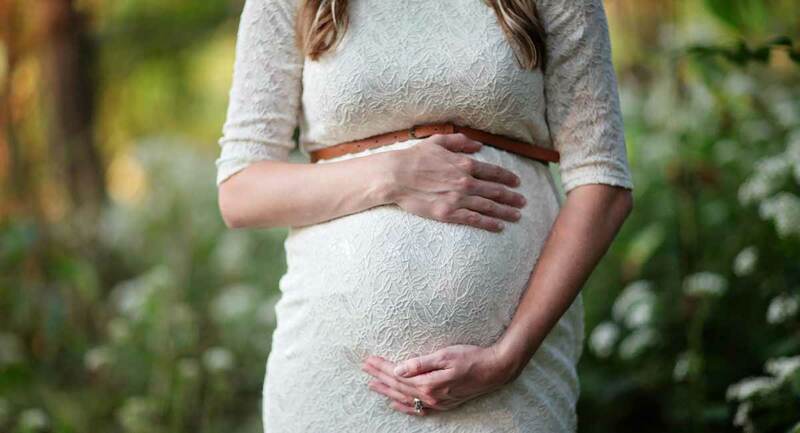 The shocking report reveals how negatively Planned Parenthood viewed pregnant staffers. Oops: Planned Parenthood prez gets fact checked! 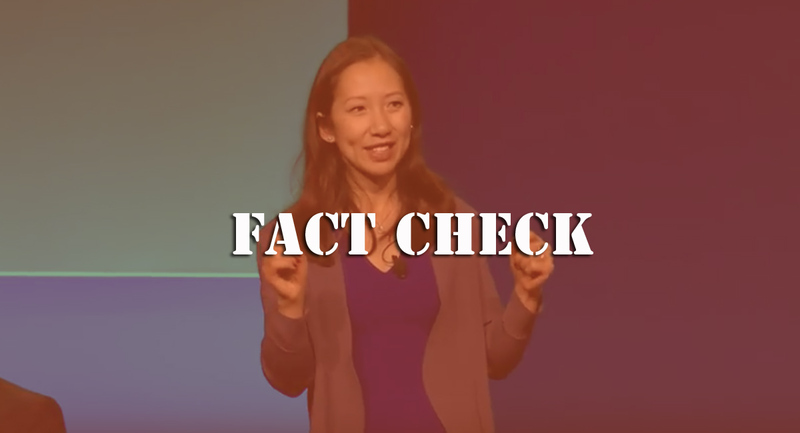 Though Planned Parenthood has selected emergency room physician Dr. Leana Wen to replace its previous political organizer president in hopes of improving its damaged image as an abortion corporation, it is still spouting the same false, well-rehearsed claims. Wen insists that abortion — the deliberate ending of a human life in the womb — is synonymous with standard medical care. Wen’s claim was published in a press release from Planned Parenthood: “As a doctor, I know that services like cancer screenings, well-woman exams, and the full range of reproductive health care — including birth control and abortion — are standard medical care.” But there are several problems with this, and with Wen’s other claims, both in Planned Parenthood’s press release and a recent interview she gave to NPR’s 1A. Abortion data just released by the Centers for Disease Control (CDC) reveals that the number of reported abortions dipped slightly (2.27 percent) from the previous year. In 2015, 638,169 abortions (down from 652,639 in 2014) were reported to CDC from 49 reporting areas excluding California, Maryland and New Hampshire. The abortion rate also decreased from 12.1 in 2014 to 11.8 in 2015. 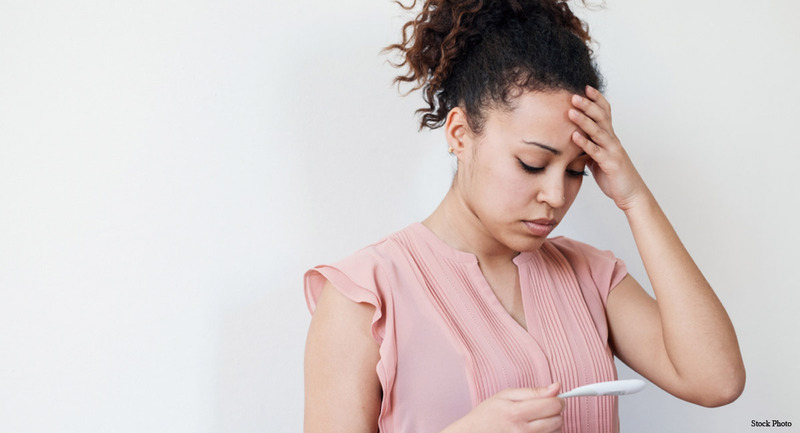 The CDC estimates that, in 2015, 18% of all pregnancies in the United States ended in induced abortion, according to the most recent national estimates from 2010. Highlights from the report, published November 23, 2018, are below. Women with one or more previous live births accounted for 59.3% of abortions. Women with no previous live births accounted for 40.7% of abortions. Women with three or more previous births accounted for 14.2% of abortions. Abortion industry insiders insist that there is a large public interest in expanding distribution of the abortion pill by lifting safety requirements for the drug regimen. 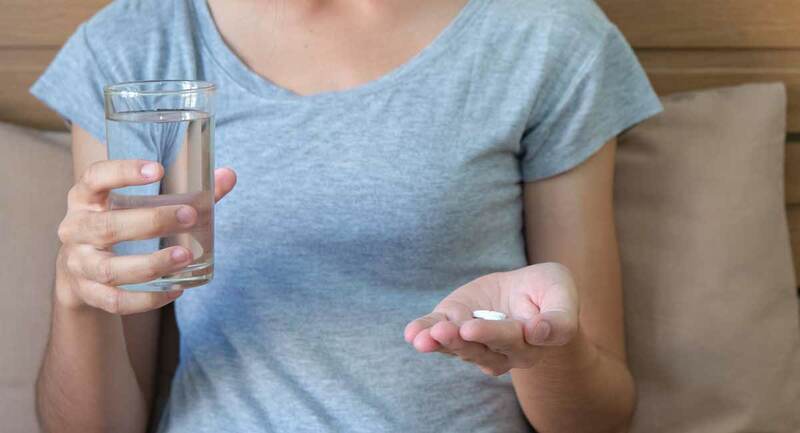 Now, right on cue, a study done by abortion industry insiders and funded by a large investor of the abortion pill’s manufacturer purports to show that women want “alternative models” for obtaining the abortion pill. But the move is anything but organic and is being strategically driven by abortion industry insiders. Despite former President Barack Obama’s promises that “no federal dollars” would be used “to fund abortions and federal conscience laws would remain in place” under the Affordable Care Act (ACA), a recent Tweet by former Planned Parenthood president Cecile Richards unintentionally revealed that funding abortion through the ACA was actually part of the plan from the beginning. In a series of tweets, Richards responded to pushback against Nancy Pelosi being nominated as Speaker of the House in the newly-elected Congress. In her tweets, Richards said she spoke with Pelosi while the ACA was being pushed through, receiving an assurance that abortion would be part of the healthcare act.